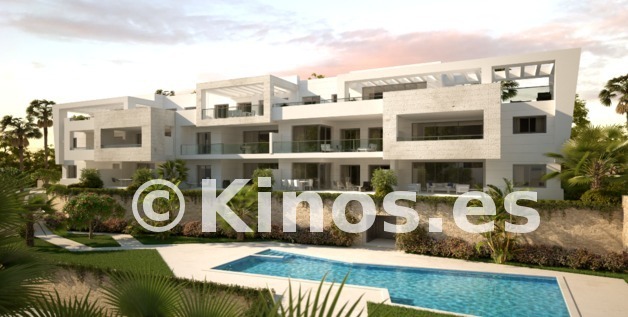 29 homes of 2 and 3 bedrooms with terraces and communal gardens with pool and gym. In addition to a program of quality products with which you can choose from different styles and finishes. 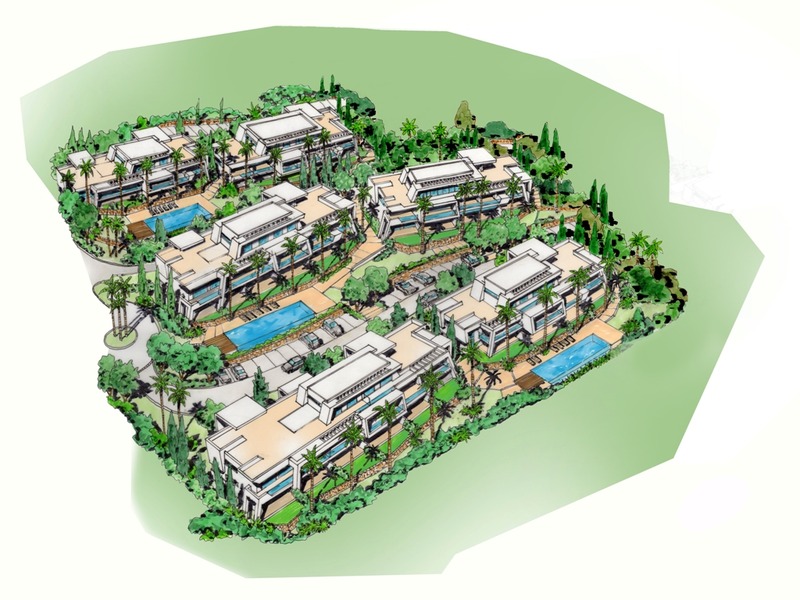 At the warm Mediterranean, in the heart of the Spanish Costa del Sol between Marbella and Sotogrande, there is a place where nature is subtly blended with the deep blue sea. 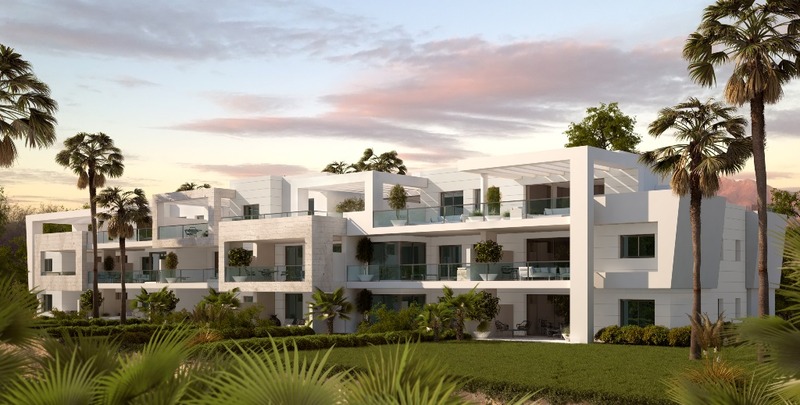 This spectacular complex is located within the golf course Casares Costa Golf, in the municipality of Casares, just 1.5 kilometers from the beach and is well connected by highway to the international airports of Malaga and Gibraltar. 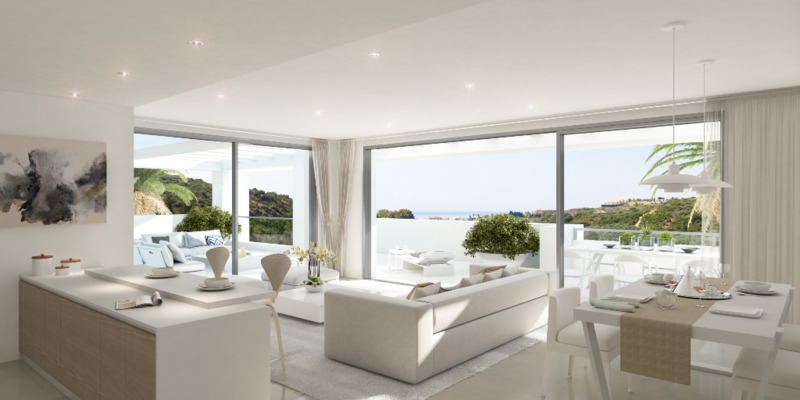 This corner of Malaga is one of the best residential areas of southern Europe, characterized by a wide and varied range of beaches, restaurants and beach clubs, shopping centers and marinas such as Marbella, the Estepona, La Duquesa Manilva or Sotogrande. 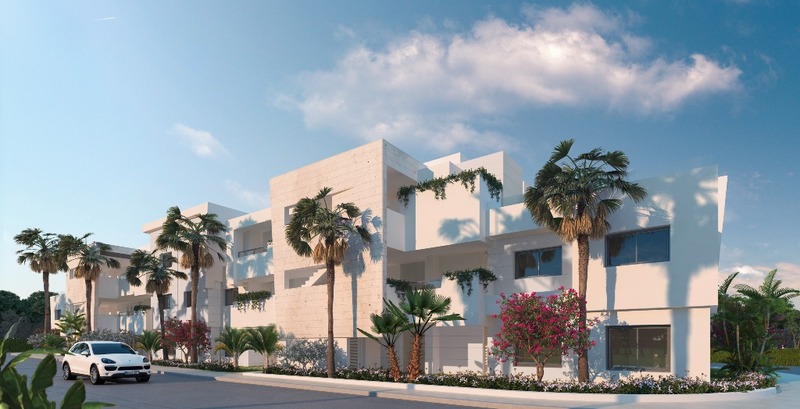 High quality hoses with 2 and 3 bedrooms in design and materials with panoramic terraces or gardens, and spectacular penthouses overlooking the sea, all in a unique and different complex. Contemporary architecture and unbeatable scenery in front of the Mediterranean in Casares Golf to create an urbanization with swimming pools, gym and large landscaped green areas. The homes have been carefully designed and have the latest technology and high quality to meet all design, comfort and quality requirements. But, in addition, we offer you our program of Custom Qualities with which you can choose between different styles and finishes.